The Cheesewire pages of Fine Food Digest magazine have been ripe with some rather pongy cheeses in recent months as an increasing number of British producers launch new washed rind cheeses. Bathed in alcohol or brine as they mature, these kinds of cheeses famously develop a particularity pungent rind thanks to the growth of sticky red-coloured bacteria, which are also the cause of smelly feet. The French have been blowing our socks off for centuries with classics such as Munster and Epoisses, but now a new generation of British cheesemakers are also dipping their collective toe in the whiffy waters of rind washing. These new products not only meet growing demand for strong British cheeses, they are also seen as a relatively easy way to expand a business. Rather than developing a completely new recipe, all the cheesemaker has to do is take an existing cheese, give it a wash in local cider or ale as it matures and, hey presto, he or she has a brand new product to sell. It sounds simple, but the odorous arts of cheese washing are anything but, according to James McCall. 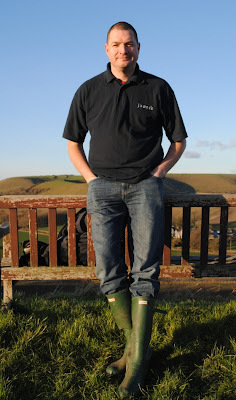 He worked for the granddaddy of British washed rind cheeses – James Aldridge - for seventeen years from the late 1980s, making Tornegus and Celtic Promise, and today runs his own company specialising in these types of cheeses. In an article in last year's FFD, he branded many new washed rind cheeses as “gimmicky” and voiced concerns about “unskilled” cheesemakers risking health and safety, which could damage the reputation of the category as a whole. McCall, who has also worked at Daylesford Organic, Cranborne Chase and Chalke Valley Cheese, set up James's in a converted barn in Child Okeford in 2011. 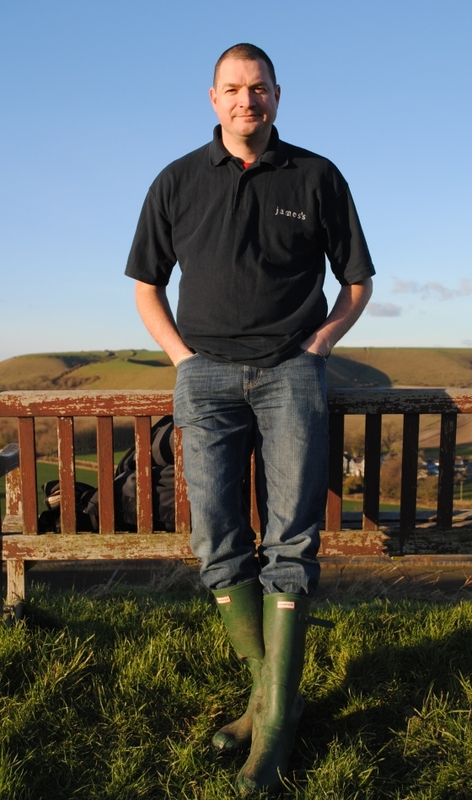 The company's main product is Francis – a pasteurised cow's milk cheese, made by washing young Stoney Cross rounds from Salisbury-based Lyburn. 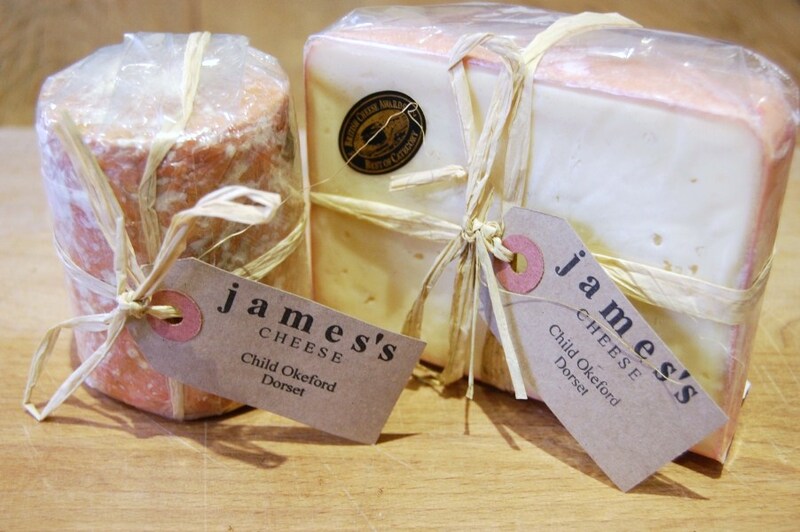 Last year, the cheese, which is named after James Aldridge (his middle name was Francis), won the Best New Cheese category at the British Cheese Awards. Listings with The Fine Cheese Co and Paxton & Whitfield soon followed with the Cheese Cellar listing it this month. The wholesaler will also carry the company's other cheese Burwood Bole – a washed rind cow's milk log, which is based on a cheese made by McCall himself at Chalke Valley's production premises. As washed rind cheeses go, Francis is quite mild. The pink marbled rind has a pleasant tangy smell without the nose-wrinkling niff you get with other cheeses, while the interior has a fresh appley flavour. “I don't like it when a washed rind cheese is mega matured. I like firmer younger cheeses where the flavour from the rind is in the background,” says McCall.